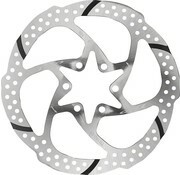 RP-29 1 Piece 6-Bolt Slotted Rotor is designed for the most demanding riders in the most demanding conditions. Six recessed slots create channels to allow water, mud, and other debris trapped between the pad and rotor to escape during braking. 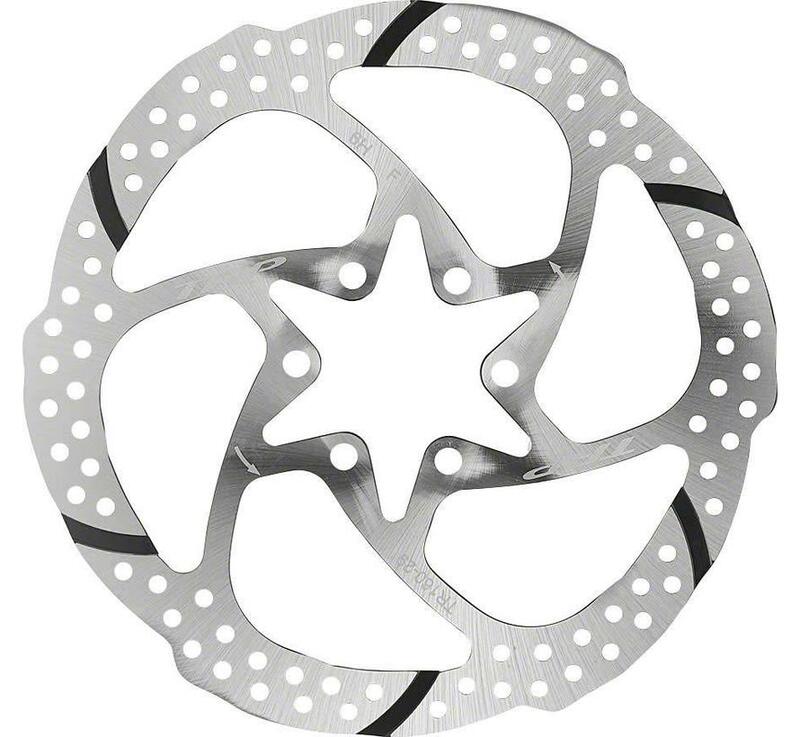 When debris gets trapped between the pad and rotor braking power is dramatically reduced, these recessed slots maintain a more consistent brake feeling in mixed conditions.